alaTest har samlet og analyseret 23 anmeldelser fra magasiner og hjemmesider. Vi analyserede bruger- og ekspertratings, produktalder og andre faktorer. 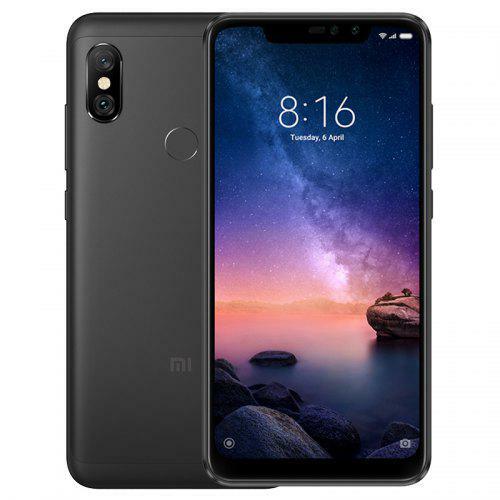 Sammenlignet med andre Mobiltelefoner får Xiaomi Redmi Y1 (Note 5A / Redmi Note 5A Prime) en samlet alaScore™ på 91/100 = Fremragende kvalitet. The Xiaomi Redmi Y1 is for people who like to click selfies on a budget and don't want to break the bank for good ones. Redmi Y1 review: Is this the new budget king from Xiaomi? Xiaomi Redmi Y1 review: Redmi Y1's price is Rs 8,999 for the 3GB RAM variant and here's how the phone performed in our review. Here's our Xiaomi Redmi Y1 Hands-On. The Redmi Y1 is Xiaomi's first selfie-centric smartphone. It also comes with decent hardware for its price. Here's our Xiaomi Redmi Y1 review. The Xiaomi Redmi Y1 was launched in India earlier this month and is aimed at those who take a lot of selfies.